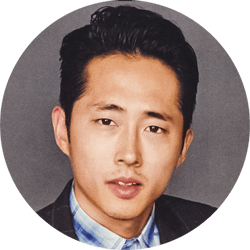 Steven Yeun was born in Seoul, South Korea, but his family later moved to Troy, Michigan. While attending nearby Kalamazoo College for neuroscience, Yeun met Jordan Klepper and later followed him to Chicago to join Second City improv theater instead of enrolling in medical school. 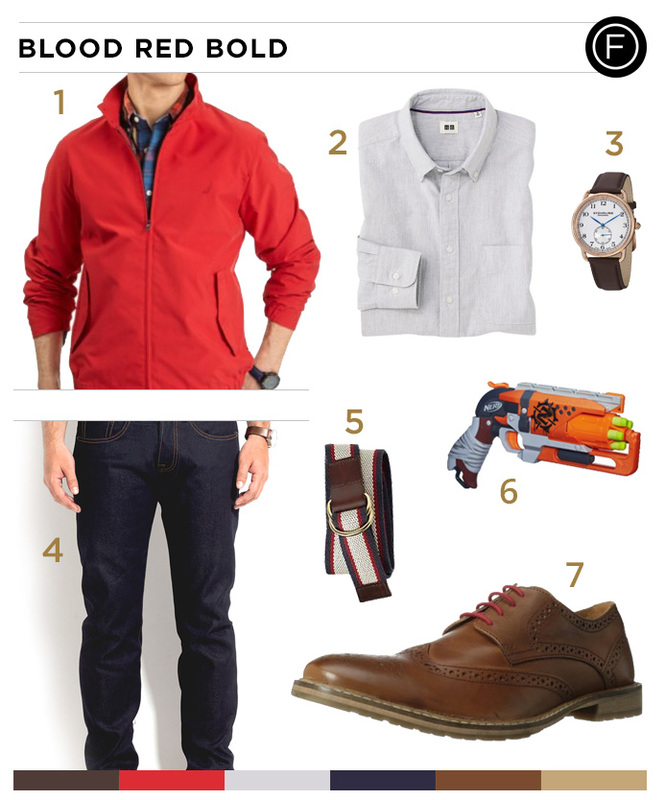 Shortly after he joined Stir Friday Night, a sketch comedy group composed of Asian-American members. Yeun then moved to Los Angeles in 2009 and joined the cast of The Walking Dead as Glenn Rhee.